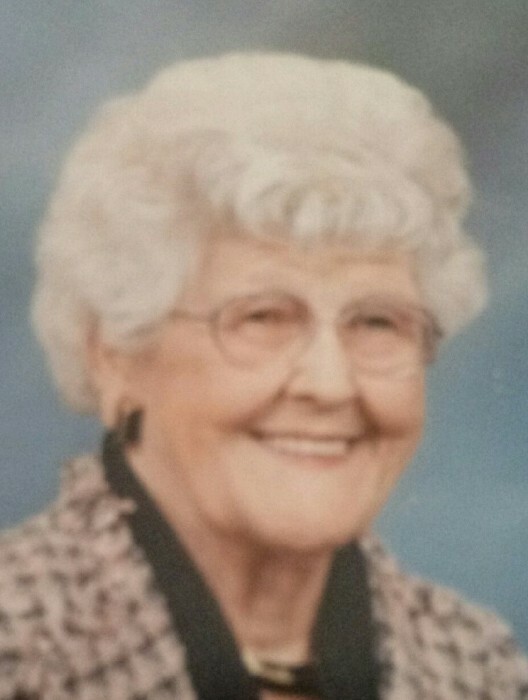 Age 98, of Portsmouth, went to be with the Lord Wednesday, April 10, 2019 at Hillview Retirement Center in Portsmouth. She was born March 9, 1921 in Ironton to Claude and Myrtle (England) Trent. Imogene was married to Ralph Darling on June 24, 1944. She was a piano teacher for many years and loved to sing. She served as the choir director at the Christ United Methodist Church in New Boston. She was very active in her church, belonged to the church women’s groups, was a member of Eastern Star, and did mission work. Imogene is survived by a daughter, Suzanne (James D. “JD”) Johnson of Los Alamos, NM; grandson, Ian (Susan) Johnson of Green Bay, WI; great-granddaughters, Julia and Teyah. In addition to her parents, she was preceded in death by her husband, Ralph, in 1988. In lieu of flowers, the family requests that gifts be made to SOMC Hospice in Portsmouth. Funeral services will be 1:00 p.m. Friday, April 26, 2019 at D.W. SWICK-NELSON FUNERAL HOME in New Boston with Reverend John Richards officiating. Interment will follow at Memorial Burial Park in Wheelersburg. Friends may call one hour prior to the service at the funeral home. Fond memories of Imogene and expressions of condolence may be shared at www.DWSwickNelsonFuneralHome.com. There's still time to send flowers to the Funeral Service at the D. W. Swick - Nelson Funeral Home at 1:00 PM on April 26, 2019.